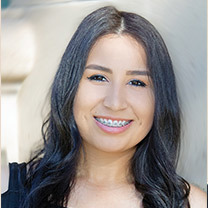 I joined ABC Orthodontics in 2014 and am here to make sure the office and our team operate smoothly from day to day. There are so many things I love about my job! I love our family-friendly environment and getting to build relationships with our patients and their families. I also love watching patients’ transformations once they get their braces, in not only their smile but also their overall improvement in confidence. Dr. Milliner is one of the most caring and genuine people I have ever met. I cannot imagine working for a better person or with a more amazing group of women. I was born and raised here in Yuma. I have been married to my husband Mike since 1995 and we have three children — Jenna, Mickey, and Mally — who keep us very busy. On my free time, I enjoy either a quick weekend getaway to the beach or a relaxing weekend at home hosting family gatherings. I worked at an orthodontic office in Tempe from 2006 to 2011 and joined ABC Orthodontics in 2014. I like assisting Dr. Milliner in treating patients and helping build their confidence by creating a beautiful smile. Dr. Milliner is awesome; she is very educated and excited to share her knowledge with us. 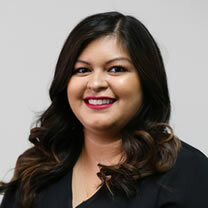 She always has a smile and cares about each and every one of her team and patients. ABC’s team is top notch; we are very knowledgeable, well trained, and have become great friends. I am a mother of two boys, Isaac and Leo, whom I love watching play sports and grow up. We are huge Arizona Cardinals fans so we enjoy watching them play during football season. We love taking family vacations usually to the beach or a theme park. I come from a big family so we are always busy with family BBQs and birthday parties. I attended and received my dental assisting certificate at the American Institute of Dental Assisting. 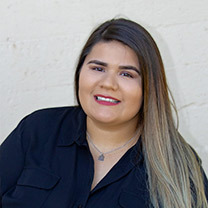 I have been fortunate enough to extend my knowledge with several years of hands-on experience in orthodontics by working at ABC Orthodontics. 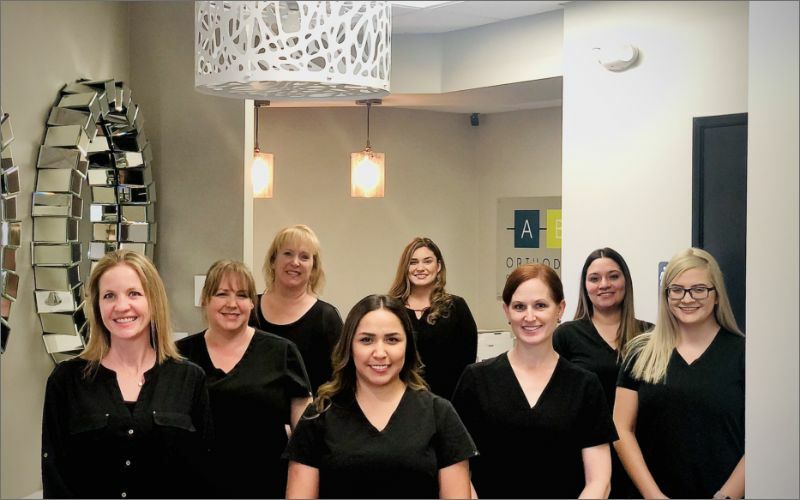 My favorite thing about ABC Orthodontics is that we are composed of experienced team members who create a great work atmosphere, seek to deliver awesome costumer service, and share the same passion to create beautiful smiles. 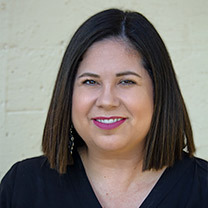 Dr. Milliner is a great leader and always takes the opportunity to share with us part of her many years of experience and knowledge to make us great assistants. I was born and raised in Yuma and am married to a local firefighter. We have a beautiful young daughter. We own a ranch on which we currently have horses, goats, and dogs. When I’m not busy, I enjoy going to see my husband participate in local team roping events, learning about the most recent technologies and electronics, watching my daughter grow, and spending time with my family. 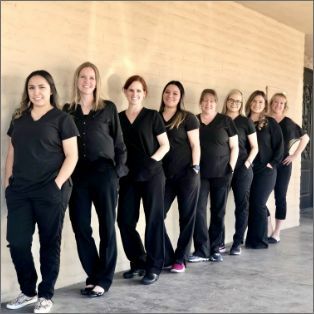 I attended Phoenix Dental Assistant School in Mesa and joined ABC in 2017. As an orthodontic assistant, I work with Dr. Milliner to ensure a successful treatment result for our patients. My favorite part of my job is seeing the transition of our patients’ teeth. I love to see how their confidence grows as they become more comfortable smiling and not hiding their teeth. Our office is my home away from home; we all get along so well, which makes us a truly great team. I am married to a wonderful man, Jorge, and we have two beautiful kids, Kenia and Christopher. We love going out to the park along with our two Huskies, Bongo and Katana. Family time is very important for us, so we always find something fun to do during the weekends; bowling and walks in the park are our favorite! 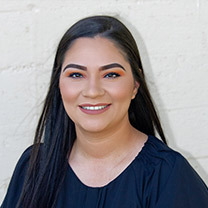 I began my career in orthodontics after graduating from Grossmont Health Occupations Center in 2017. I’m the newest member of the ABC Orthodontics team! 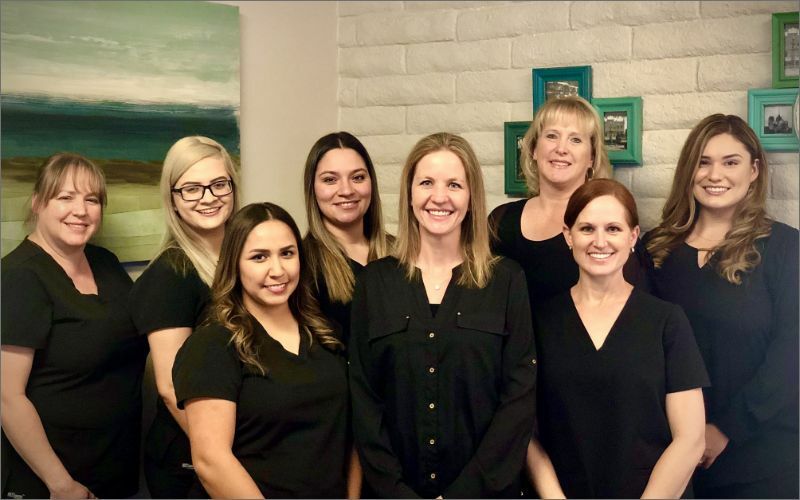 Our office is full of great people, from our wonderful patients to Dr. Milliner and our hardworking team. 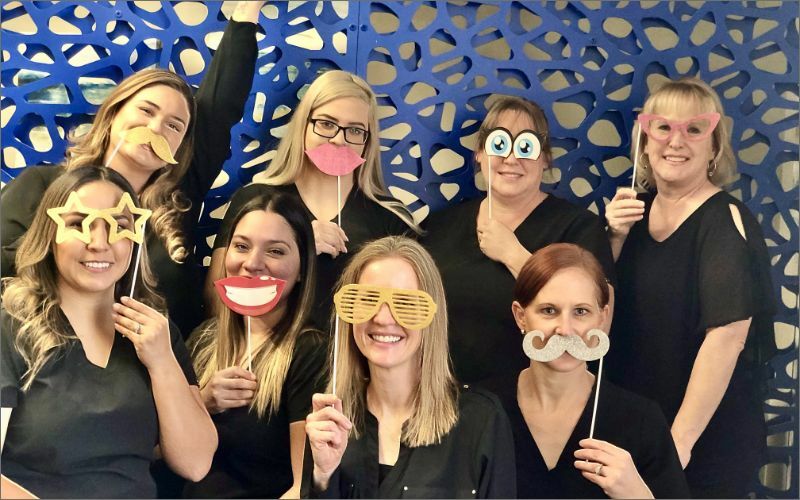 We love spending time together and, most fun of all, making our patients smile! At home, I have a young daughter I love spending time with. We like to go swimming and go on long walks with our dog Max.